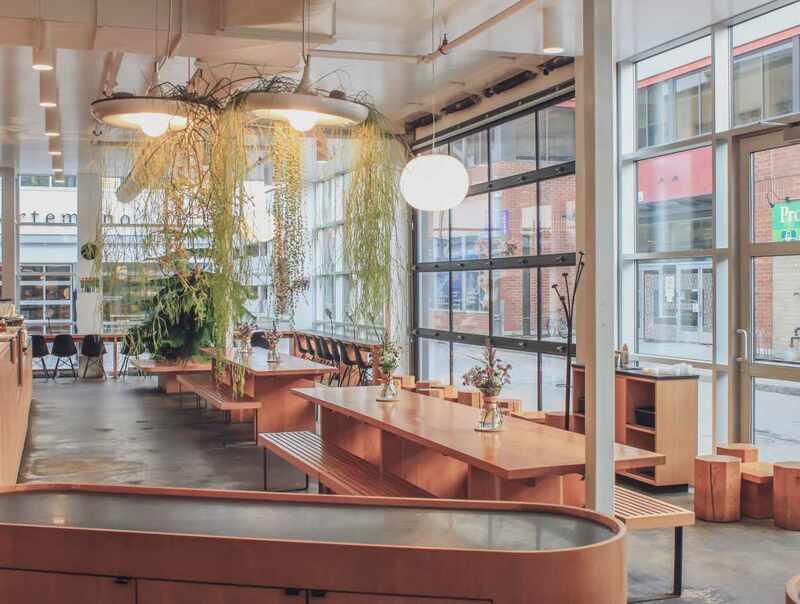 Saint-Henri micro-torréfacteur is a specialty coffee roasting company founded in 2011. 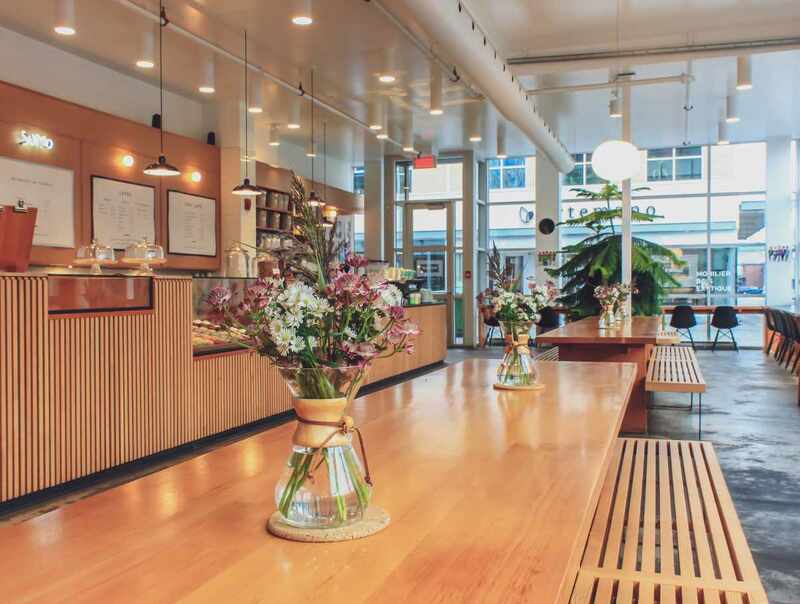 Well known for its direct trade coffees, its organic cooperative coffees and its private imports, Saint-Henri now has 6 brick and mortar coffee-shops and also posseses dedicated roasting facilities in Montreal and Québec City. 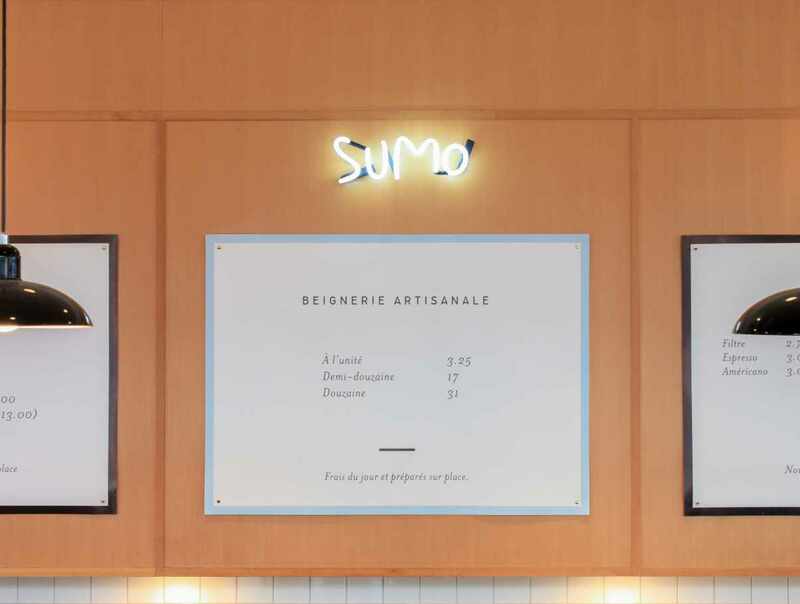 The Québec City location also houses Sumo, an artisanal donut shop, that bakes fresh specialty donuts every morning! Hours: Monday to Friday, 7 a.m. to 9 p.m. Saturday and Sunday, 8 a.m. to 7 p.m.